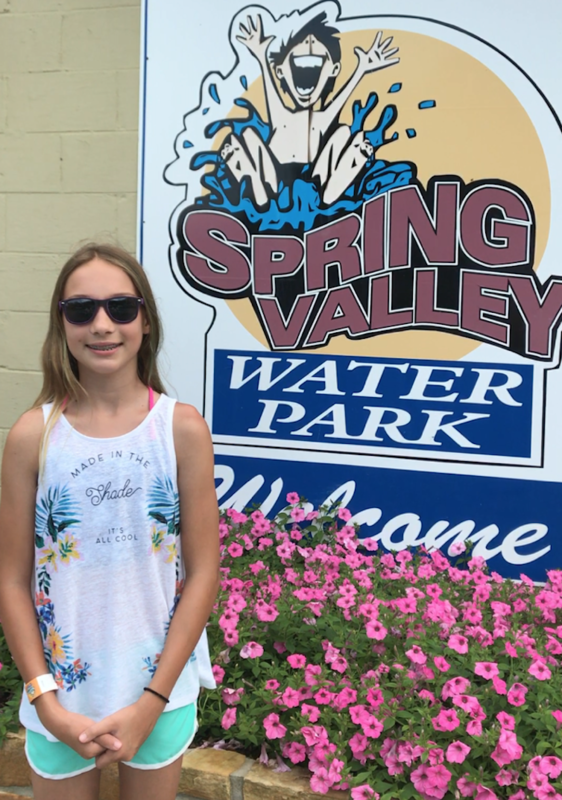 The second episode of Carley&apos;s Adventures is at Spring Valley Beach Waterpark in Blountsville. 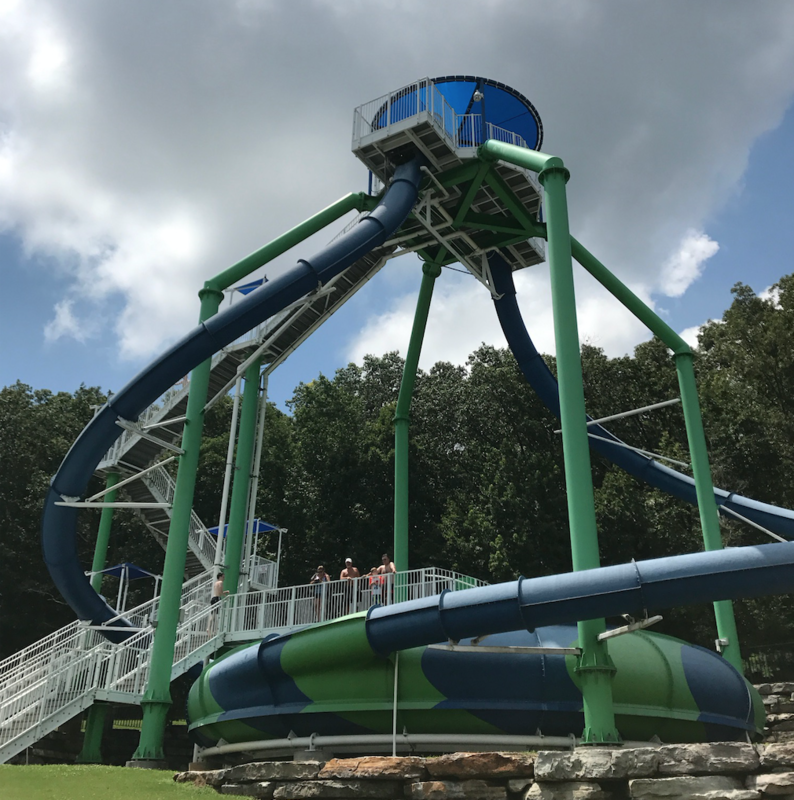 You can sum up the waterpark with one word: awesome! 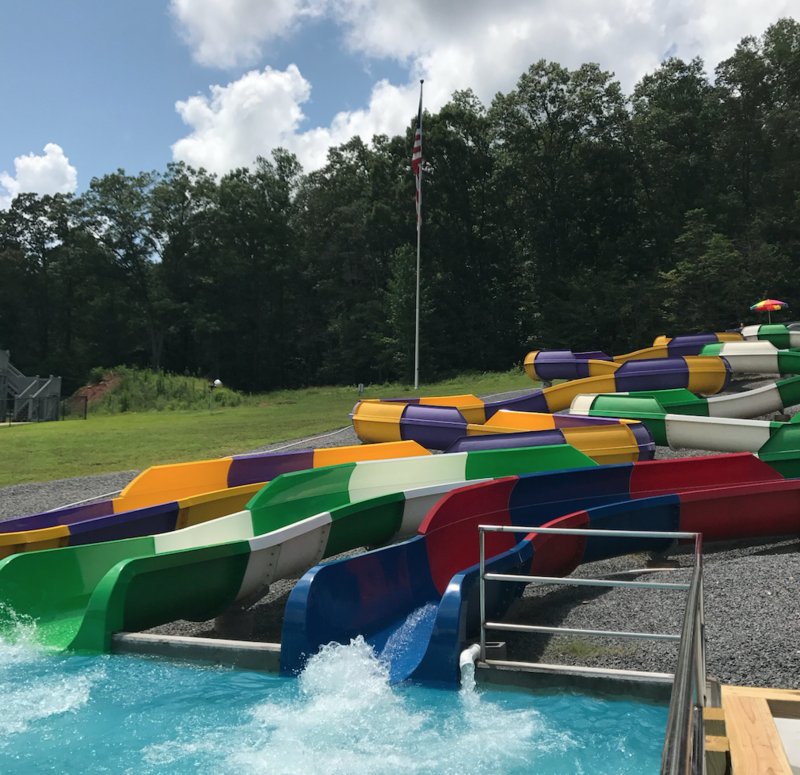 360 Rush - The 360 Rush drops you straight down and through a tube where you swoosh around in giant catch pool. 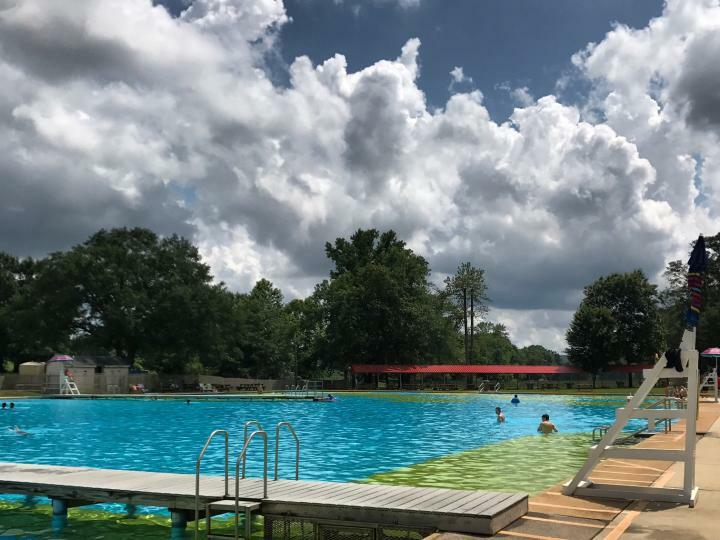 the Southeast&apos;s largest pool - There are four waterslides in this pool. an awesome kiddie area - One of the cool features of the kiddie area is a giant bucket of water that fills up and periodically drops its contents on you. The ringing of the bell lets you know that the bucket is about to empty! 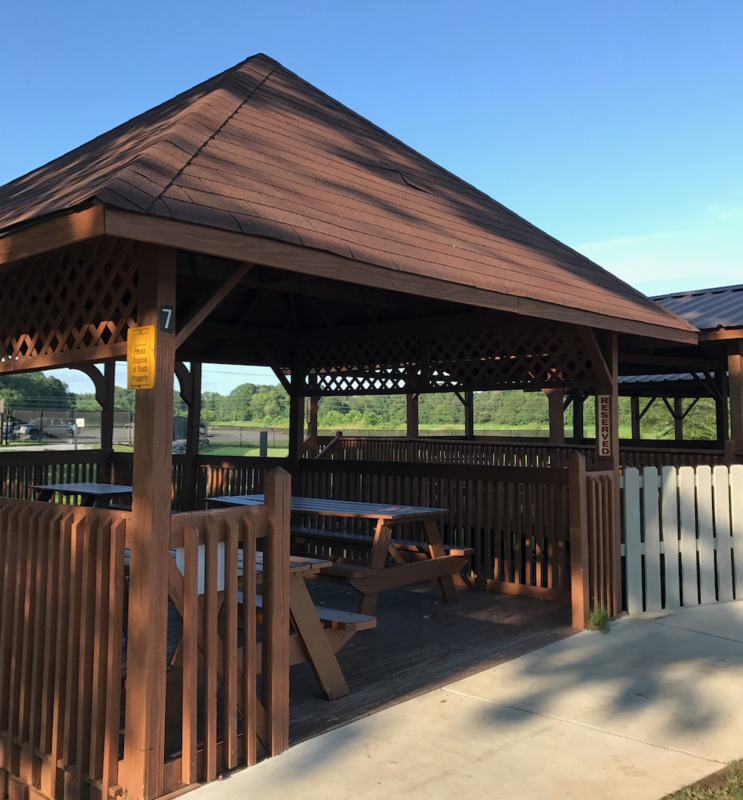 One thing that parents love about Spring Valley Beach is that outside food is allowed in the park and there are also grills near the pavilions, so you can pack a picnic basket or bring in burgers to grill. 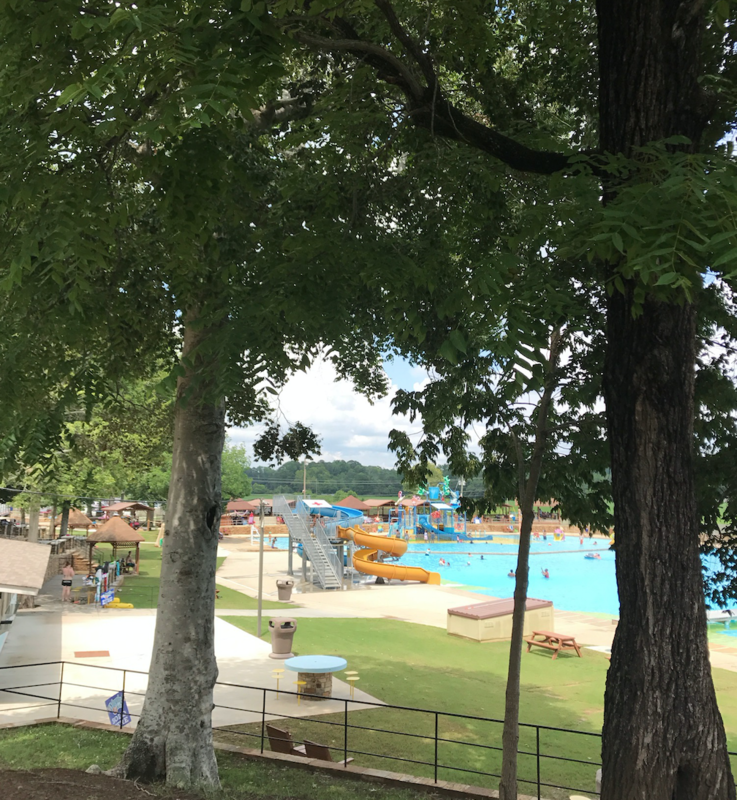 Spring Valley Beach is about an hour south of Huntsville and an hour north of Birmingham. 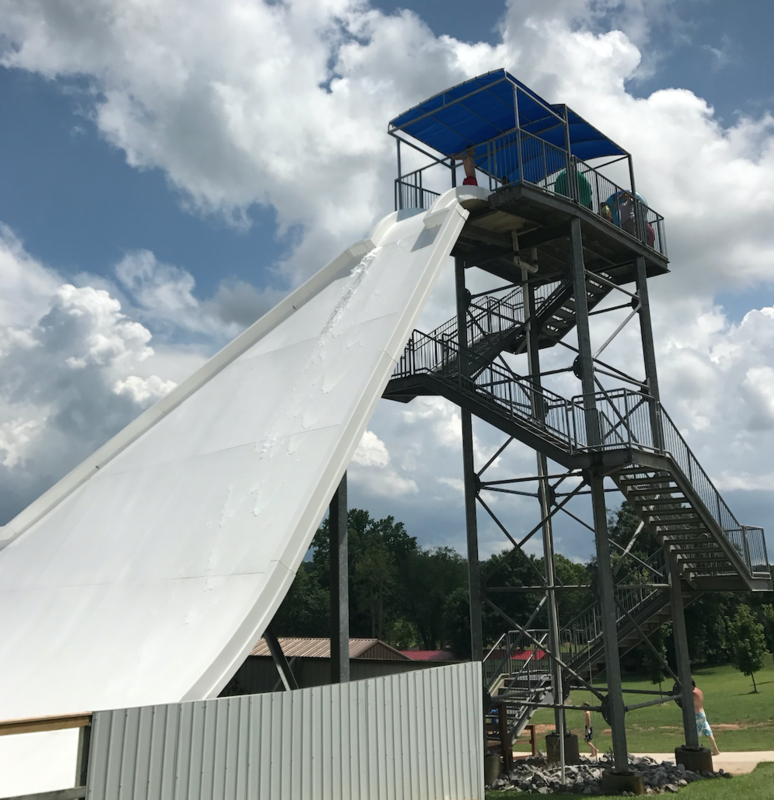 Admission is $26 for kids over 48 inches and adults and $21 for kids under 48 inches. 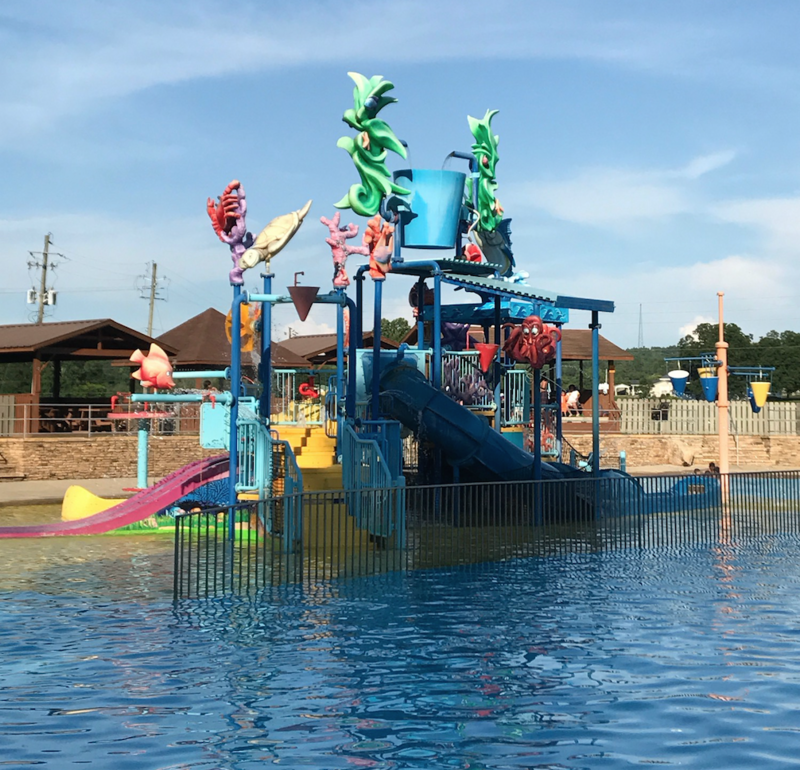 Kids 2 and under are free. 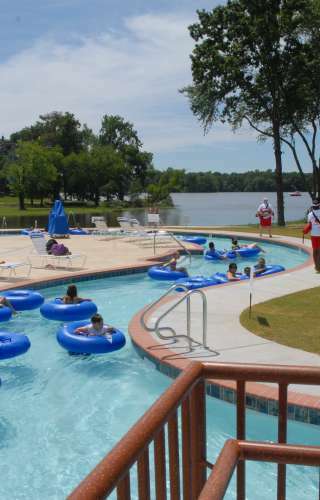 For more information, go to www.springvalleybeach.com. 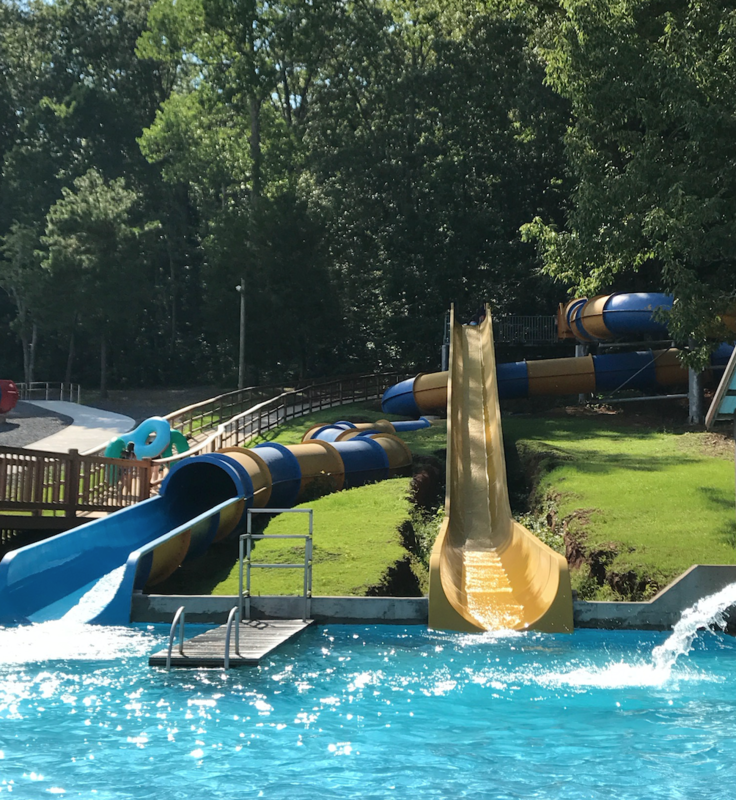 Spring Valley Beach Waterpark is a must-see in North Alabama! Make sure you watch the second episode of Carley&apos;s Adventures on YouTube: Carley&apos;s Adventures: Spring Valley Beach.